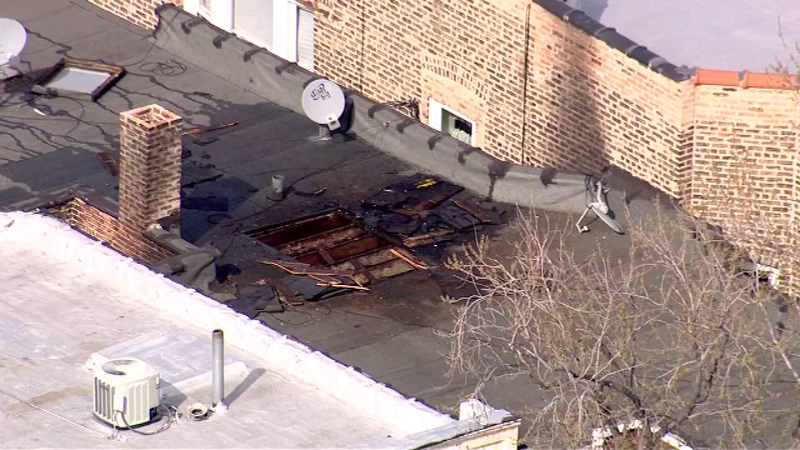 CHICAGO (WLS) -- A 60-year-old woman was found unresponsive in her burning home in the 3200-block of West Fulton, Chicago fire officials said. Officials say the woman had no pulse when she was found. Firefighters revived her and she was transported to Norwegian American Hospital for treatment.